The Verizon Center is gearing up for the huge influx of people expected there for the Dalai Lama's appearance this week. The Dalai Lama is expected to arrive in the city today in advance of a 10-day event called the Kalachakra, which is expected to draw about 100,000 people. One of the messages the event is trying to convey is that difference does not have to mean division. As part of Kalachakra, there will be three days of ritualistic prayers and chanting meant to symbolically purify the arena. 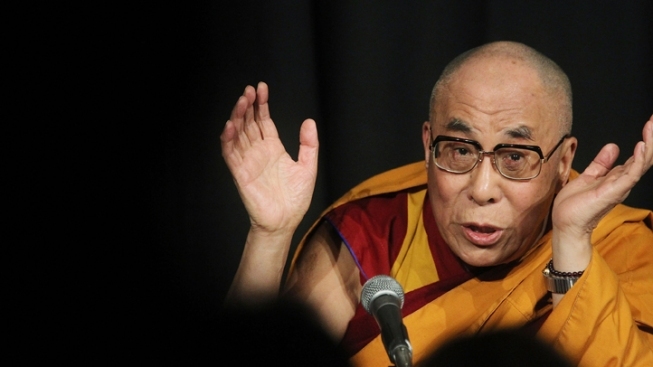 The Dalai Lama will give three days of basic teachings on Buddhist thought. He will also celebrate his 76th birthday July 6 with a ceremony at the Verizon Center. 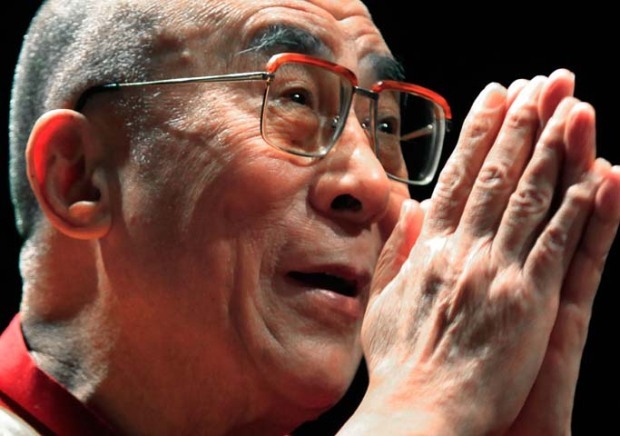 The series of D.C. events comes at a time when the Dalai Lama has attempted to give up his political power in Tibet, focusing instead on being a religious leader. He will hold a talk for world peace on the Capitol's West Lawn Saturday, July 9.